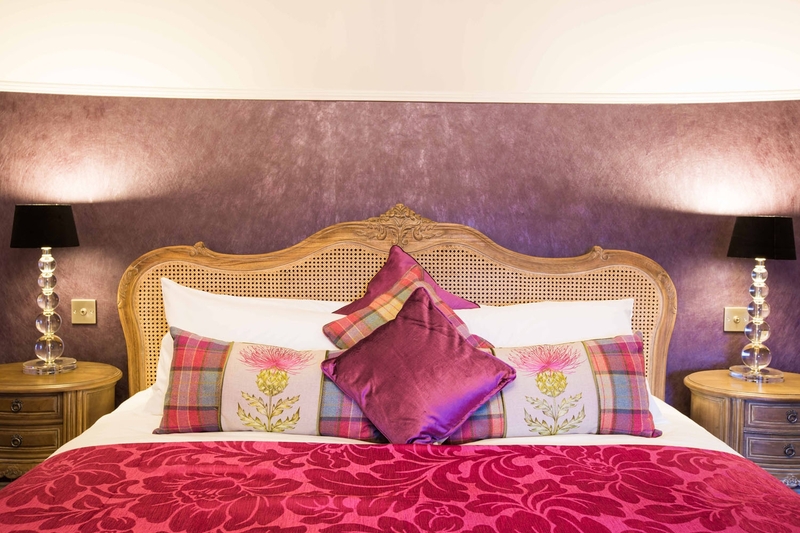 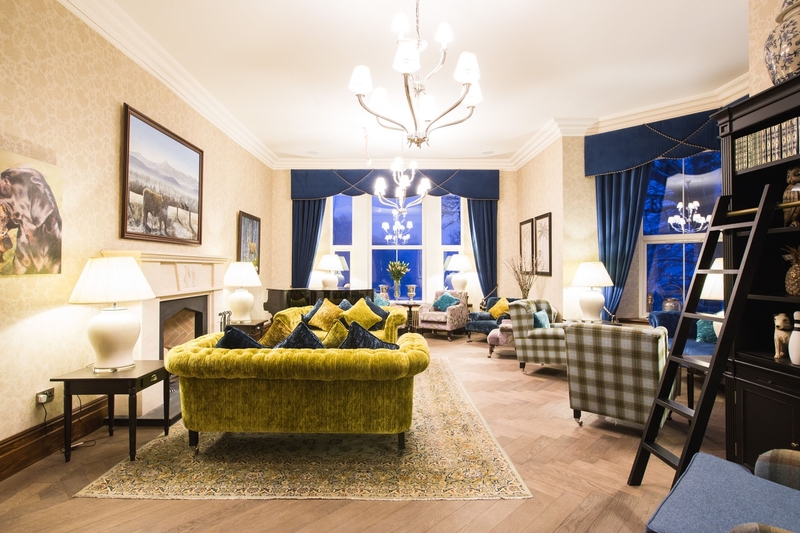 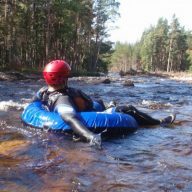 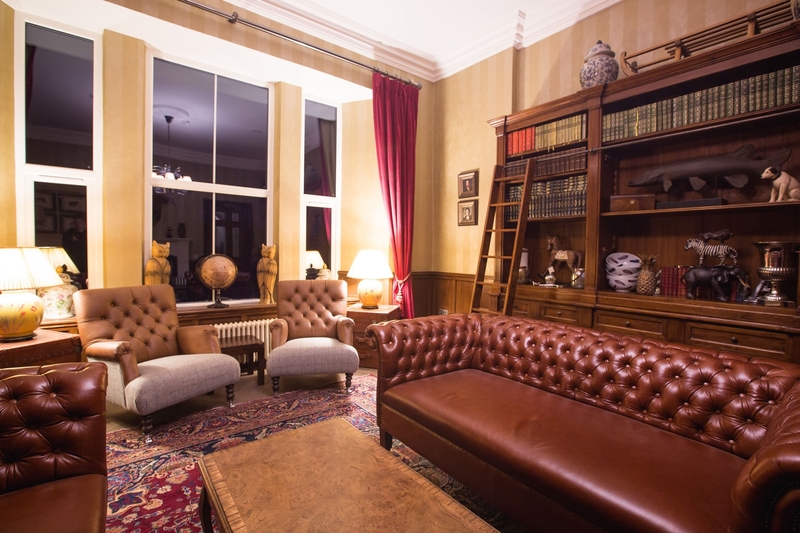 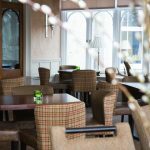 This 11 bedroom luxury hotel is situated in Cairngorm National Park. 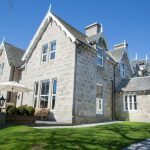 The Cowap family have restored the beautiful Victorian shooting lodge to its former glory, from a bare-bones building to a luxurious and vibrant Scottish Highland hotel featuring its own coffee shop and restaurant. 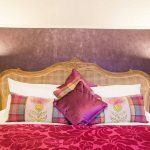 Surrounded by 10 acres of spectacular pastureland and a Scottish castle; the Muckrach is an ideal choice of accommodation for short breaks and weekend breaks in Scotland. 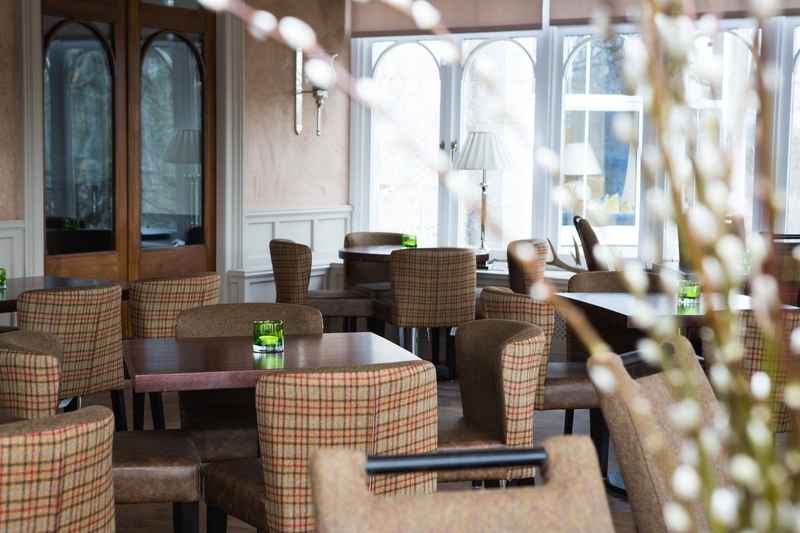 In its prime, the venue has been frequented by Spud the Piper, who has piped guests to dinner, piped the haggis and been a source of rousing Scottish atmosphere. 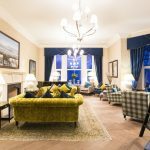 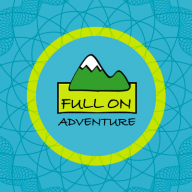 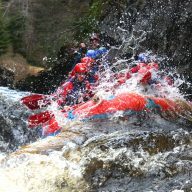 The lodge is recognised as a fun filled hub for shooting, skiing and fishing within the Scottish Highlands. 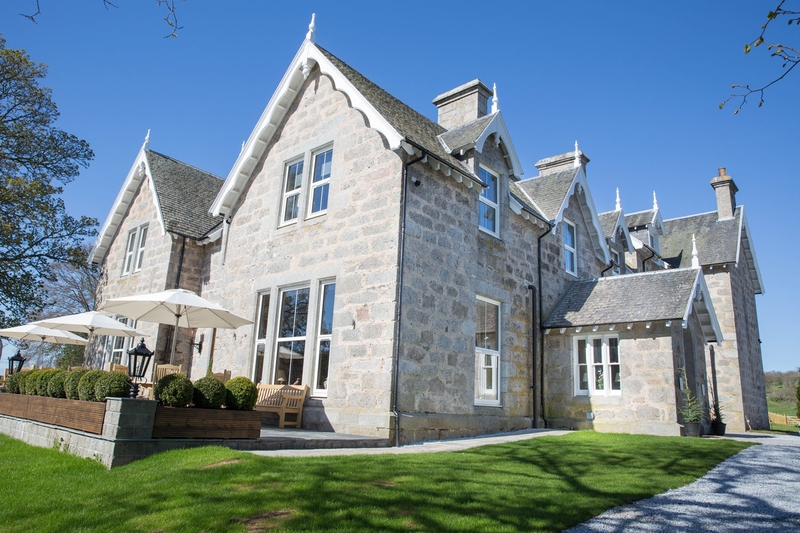 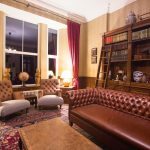 The local residents have spoken excitedly of this hotel’s restoration; now you can experience the magic of Muckrach for yourself.